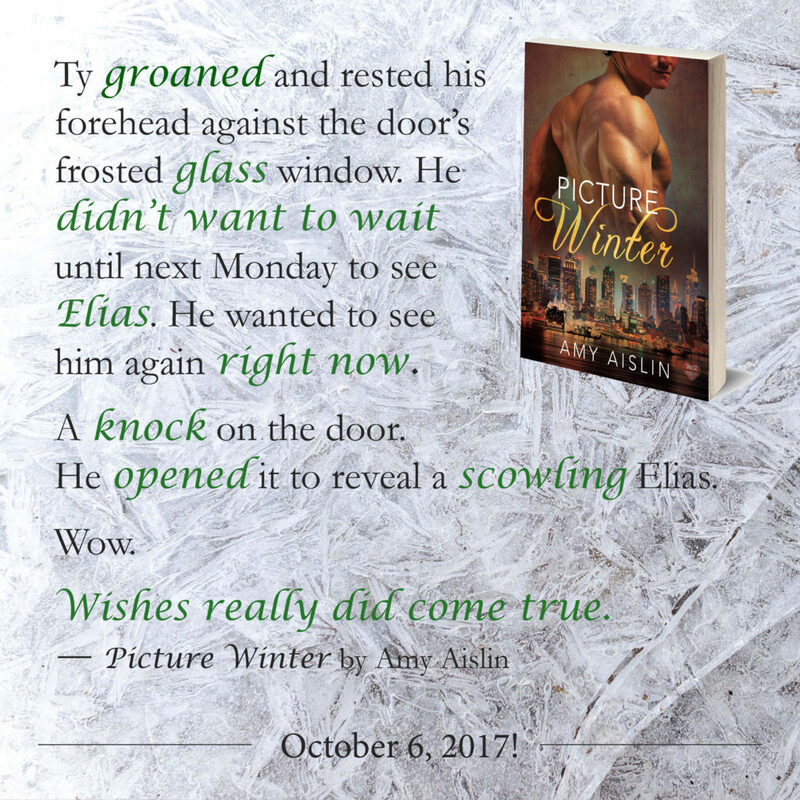 Click here to read an excerpt from Picture Winter. Where Endings Are New Beginnings. 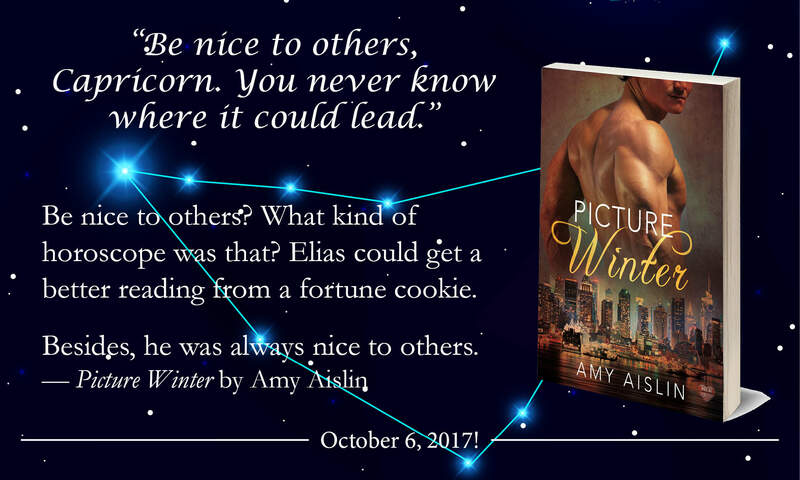 Inspiration behind Picture Winter and why I paired two Capricorns together. Love Bytes Reviews. Find out who's most likely to survive the zombie apocalypse! The Novel Approach. 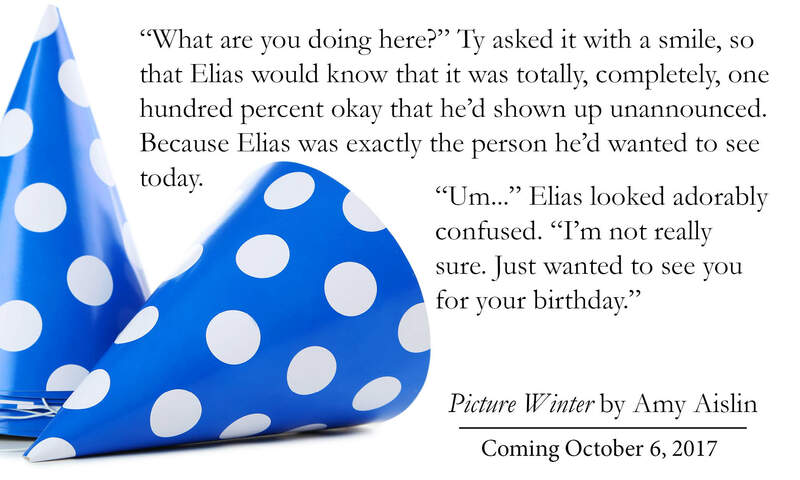 Part I of a character interview with Ty and Elias. MM Good Book Reviews. Part II of the character interview. Diverse Reader. Check out my favourite insta-love books. Alpha Book Club. The setting in Picture Winter: Toronto.